Are you a fan of Twitter increasing its character limit? Now you have 280 characters to play with on Twitter – good or bad? Founded way back in March 2006, Twitter has proved its popularity, surviving for more than a decade as a much-loved social media platform. It’s no secret that it’s one of my favourites as it’s built my business since I joined in December 2008. Twitter and I clicked. Famously known for introducing us all to hashtags, and short and sweet 140-character limited tweets, Twitter has made minimal changes over the years. And what was my favourite thing about Twitter? The fact that the 140-character limit meant you had to be concise with your thoughts, and you didn’t have to put up with waffle. However, on the 27th September, Twitter’s founder Jack Dorsey tweeted, ‘…140 limit was an arbitrary choice based on the 160-character SMS limit’. Following his tweet, Twitter made a dramatic move to double its character length to 280 after a trial in September. How will they fit 280 characters on our TV screens without blocking the panellists on Q&A? President Trump surely doesn’t need to be given any more Twitter oxygen…nor do the trolls! Brevity was Twitter’s beauty, making tweets faster and easier to read and making Twitter the go-to for breaking news. Twitter was unique in its 140-character limit, and it meant you had to be concise with your message – no waffle or fillers. The only change Twitter really needed was an ‘edit’ button! Are all the social media platforms now the same? Lengthy updates, hashtags and images – where are the differences? There are none. They’ve all merged into being the same. What else is new thanks to Twitter? Twitter has also more than doubled its character allowance for your Twitter handle (your ID), increasing the limit from 20 to 50. 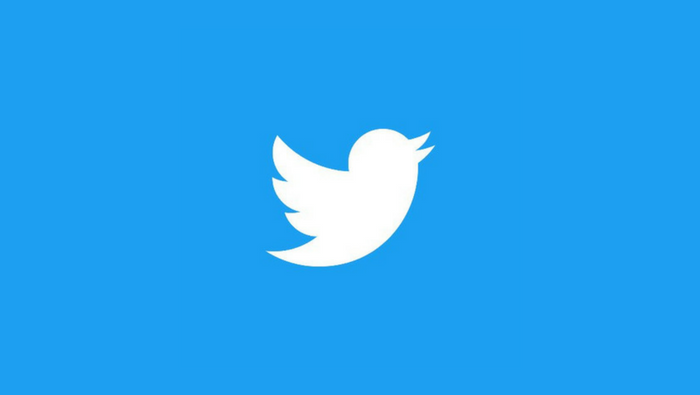 Third party scheduling platforms such as HootSuite, Sprout Social and Buffer have all been updated to allow for Twitter’s increase in characters. Although I may not be the biggest fan of Twitter’s latest updates, I know that all good things eventually come to an end, and my love of short tweets is one of them. The updated character limit on Twitter is kind of nice for when I want to add that one small addition to a tweet. But I have to agree that the 140 character limit is what makes Twitter unique. For people who tweet an immense amount on Twitter, I wonder if this will potentially reduce views and engagement if they take advantage of the increased character amount. Like most changes, I suspect a day will come when we think nothing of it but I do like the fact that Twitter’s char limit made it different.